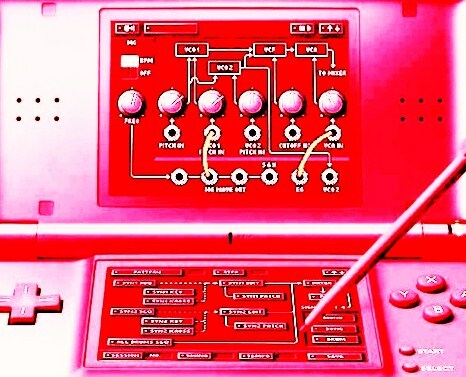 In addition to the 50 plus Nintendo DS/ Korg DS-10 tracks that RECEPTORS released during 2008 thru 2010 (3 albums & 2 EPs), there were also another 100 or so DS-10 tracks I recorded during that period that remained unreleased, until now. Here for the first time, and for free download are the best 20 of those previously unheard tracks, plus 4 alternate variation takes. 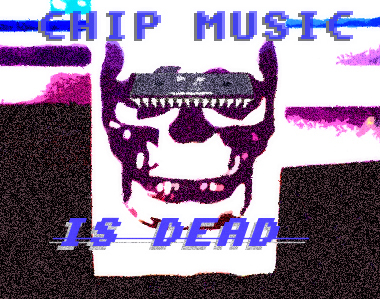 chipmusic backdrops for the PROject proJECT event in Roanoke, Virginia on July 22nd, 2011. 07/09/2008: SWITCHED ON GAMEBOY 2 by PHARMACOM! 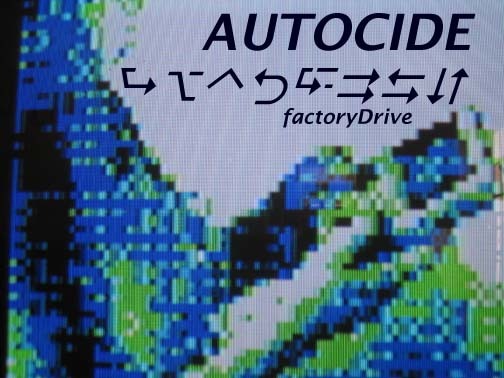 ReceptorsMusic and WebLabel Ops continues to blur the musical decades, but now we'll smear shattered bits across the centuries as the 8Bit Ops tentacle ensnares another German maestro gameboy operator in the person of Sascha Müller aka PHARMACOM! 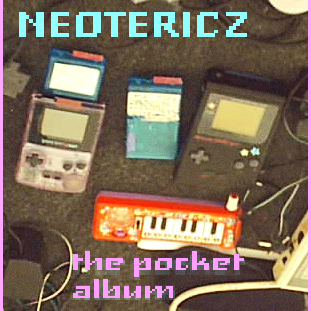 His "SWITCHED ON GAMEBOY 1" release from 2005 delighted us lifelong fans of electronically created classical music by recreating JS Bach's 'greatest hits' a la Wendy Carlos on GAMEBOY synth! I remember the day my older brother Ron brought home Walter Carlos' soundtrack to "A Clockwork Orange", launching a child's keen, albeit naive interest in classical and electronic music. With that album and of course the earlier and timeless "Switched On Bach", the pinnacle of the style seemed to have already been reached , with a few more interesting classical portrayals by the likes of Tomita perhaps. Now, over 30 years later PHARMACOM rekindles our childish affection for classical music and it's cast of dramatic characters with his "SWITCHED ON GAMEBOY 2- KLASSIKS! ", a veritable 'their greatest hits' of Beethoven, Hayd, Lizt, Chopin, Schubert and more, performed entirely on the GameBoy Classic synthesiser! ReceptorsMusic is proud for this to be our 3rd weblabel release. Thank the internet gods for providing such a work of beauty for FREE! and then thank the illustrious Pharmacom and his fellow geniuses from across the ages. 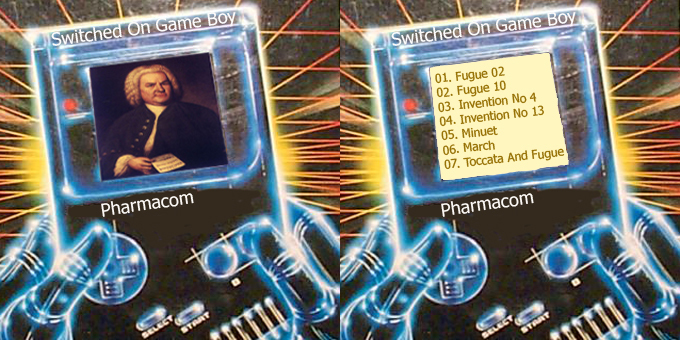 PHARMACOM - switched on gameboy 2 : klassiks! Introducing the new WebLabel branch of ReceptorsMusic! 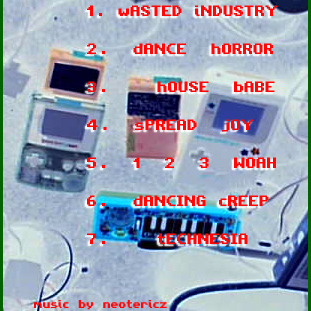 and Istanbul's darling/daring chiptune minimalist TB on the nanoloop 2 for gameboy and more! 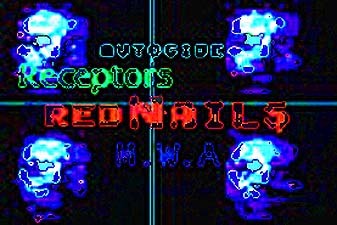 RECEPTORS - Aerospaceage Inferno - gameboy HAWKWIND cover. RECEPTORS - A Boy n His Rom 12-bit/casio vl tone/analog mix. 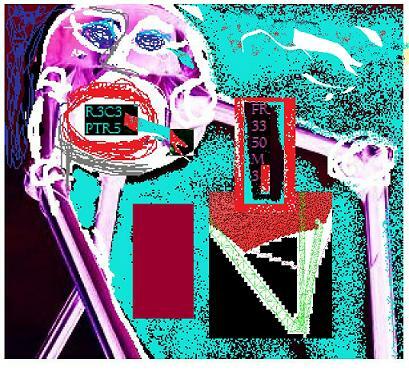 RECEPTORS - Ginger St John Is Coming Home -(2006) lsdj / gameboy sp. RECEPTORS - Bent My Heart in NYC-(2005) gameboy w lsdj. NEOTERICZ - Disconnected-(Dance In Dust Mix)-(2005) NEOTERICZ GB Mix. 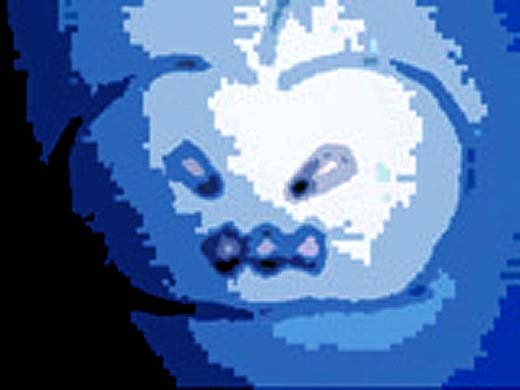 MWA - Hi-Fry - (2006) gameboy micro.